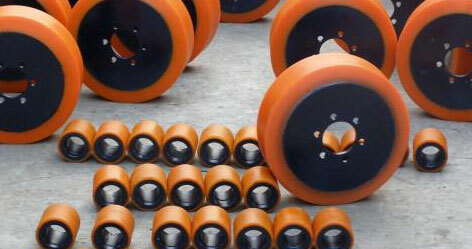 We are one of the prime manufacture and exporter of a wide array of Stacker Wheels to our clients in almost all parts of the world. 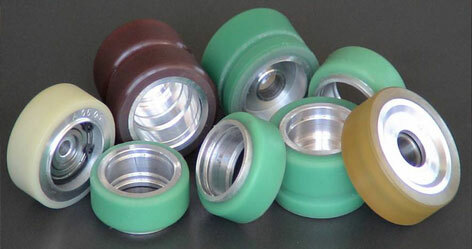 These are made up from high graded polyurethane that is reliable in nature. 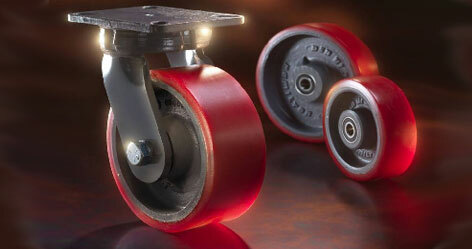 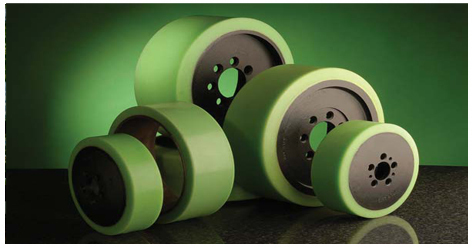 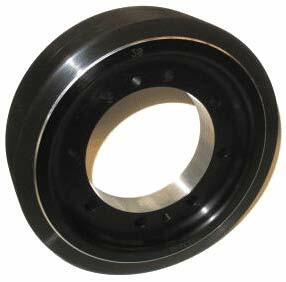 The wheels consist of bearings that facilitate easy movement and long lasting service. 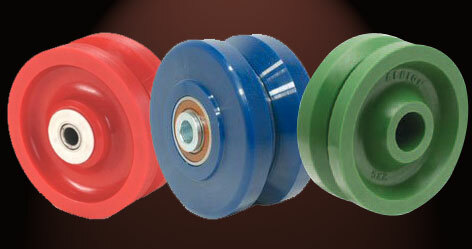 Our products are available in multiple specifications as per the need of our clients. 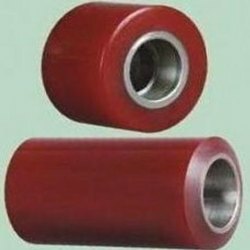 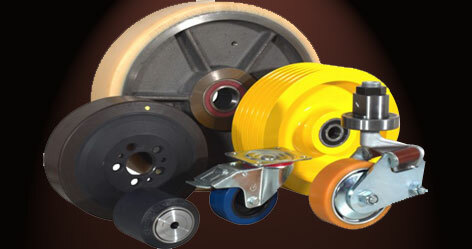 Stacker Wheels & Rollers are manufactured to provide dependable operation on your existing stacker machines.